Some people make a bequest as a way of saying thank you; others see it as a natural extension of their support for the Don Dunstan Foundation in their lifetime. Leaving a bequest in your Will gives you the satisfaction of knowing that you will be providing something to the people and organisations that are working to create a fairer world.  A bequest to the Don Dunstan Foundation helps to ensure that our projects and events can continue. Your support will be an invaluable investment in the future wellbeing of our community, and enable the Foundation to continue implementing Don Dunstan’s vision of a just society.